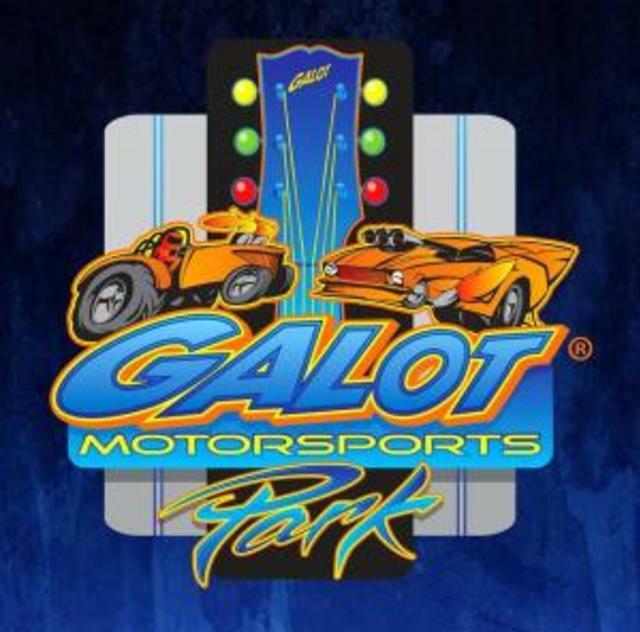 We are very excited to present Mad Mule Pro Mod Shootout racing at GALOT. This is going to be a thrilling race with ground shaking, record breaking speeds of over 200 miles per hour. Racers come from across the country, bringing their own cars and going toe-to-toe in an eighth-mile drag race. 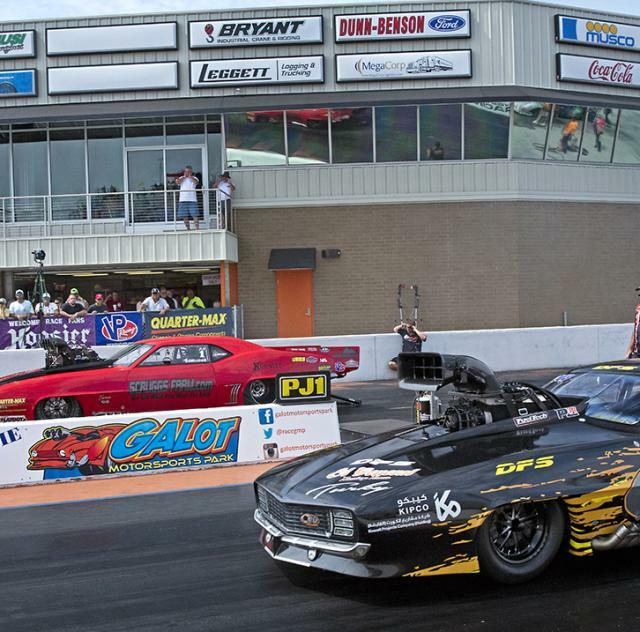 If you're a fan of drag racing or looking for some fast-paced entertainment, these race events are for you. Don’t miss out on your final speed fix of the season.